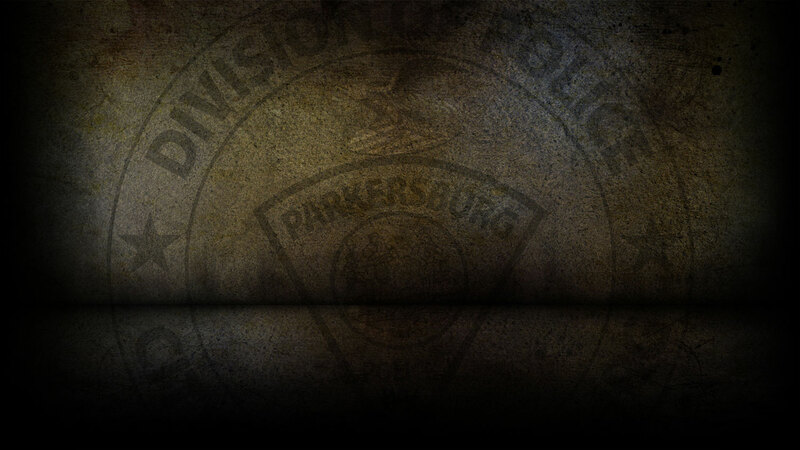 On 3-14-2019 the Parkersburg Police Department responded to 113 calls for service. Eric Ruble, 38 of Parkersburg was arrested 3/14/2019 for violation of DV order. William Washington, 34 of Spencer, WV was arrested 3/15/2019 for Receiving or Transferring Stolen Vehicle. On 3/14/2019, officers responded to the area of Latrobe St reference to disorderly subject. On 3/14/2019, officers responded to Lakeview Dr reference to possible drugs and cited Lori Lucas for possession. On 3/14/2019, David Elder reported a breaking and entering. On 3/14/2019, officers responded to PD headquarters to speak with a complainant reference to threats. On 3/14/2019, officers responded to the area of 24th St reference to a canine complaint. On 3/14/2019, officers responded to the area of 30th St reference to a larceny. On 3/14/2019, officers responded to Camden Place reference to an abandoned vehicle, after being unable to contact owner, vehicle was towed. On 3/14/2019, officers responded to PD headquarters reference to an unauthorized use of a debit card. On 3/14/2019, officers responded to Park Ave reference to a possible destruction of property. On 3/14/2019, officers responded to 11th Ave reference a stolen bicycle. On 3/14/2019, officers responded to two motor vehicle accidents.